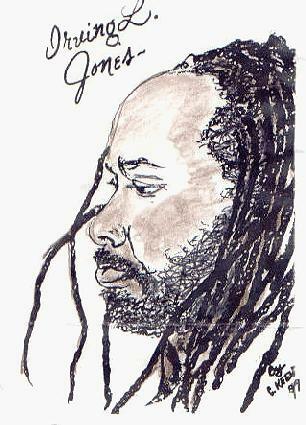 Irving is the only one of our beloved incarcerated who doesn’t know Christ, yet. Irving is a unique gift from God! When I think back over these years, I can see God’s hand at work in each of our lives. Irving has a very special place in our hearts, and we are praying and Believing God to have His way in Irving’s life and that he will be with us in heaven.